The definition of the different types of diabetes is an ongoing process. It is constantly changing as scientists find additional exceptions to what was believed to be the rule. In the past, the classification of diabetes was relatively simple- clinicians spoke of “juvenile-onset” and “adult-onset” diabetes based on when the apparently different forms of the disease tend to appear. But researchers started seeing “juvenile-onset” diabetes in adults as well. This classification then evolved into “insulin-dependent” and “non-insulin dependent” diabetes according to the usual method of treatment. But alas, this classification was also inaccurate, because some patients with “non-insulin dependent” diabetes were treated with insulin. The definition changed once again to “Type 1” and “Type 2” based on the underlying metabolic problems- Type 1 characterized by autoimmune destruction of beta cells in the pancreas and the presence of certain autoantibodies in the body, usually appears in children (but not only) and insulin treatment is vital for survival. Type 2 characterized by insulin resistance and beta-cell dysfunction, usually appears in adults, doesn’t show signs of autoimmune disease and doesn’t require insulin, at least at the beginning. But low and behold- again this classification was found to be inaccurate. In recent years, doctors began noticing that many presumably Type 2 patients who did not require insulin at diagnosis had the presence of autoantibodies, meaning they also had autoimmunity like Type 1 patients but didn’t need immediate insulin like Type 1 patients. 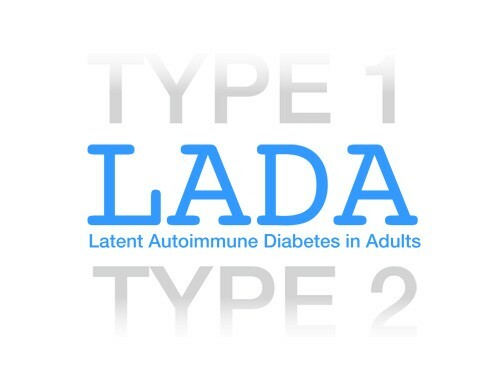 This sub-group of diabetes was termed “latent autoimmune diabetes of adults” or LADA. 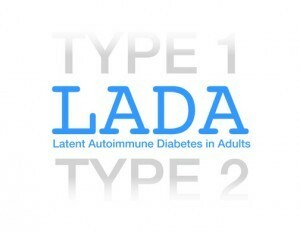 Since then researchers have sub-defined and named LADA other terms such as diabetes 1.5, slow-onset Type-1 diabetes, diabetes 3, and more. People with this type of diabetes, as mentioned above, show the autoimmune destruction of their beta cells during adulthood- they gradually lose their insulin-producing cells, usually requiring insulin within 5-10 years of diagnosis. Initially they are able to manage by modifying their nutritional habits and oral medication but will eventually need insulin. Some of these patients show insulin resistance characteristic of Type 2, even though many patients with this sub-type of diabetes are not overweight or obese. It is suspected that as much as 10% of the people diagnosed with Type 2 diabetes actually have LADA, making it as widespread as Type 1. Some researchers suggest testing all newly diagnosed Type 2 patients for auto-antibodies. There are still debates regarding the best way to treat this type of diabetes and whether it should be treated differently. 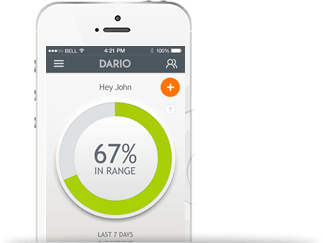 There is research showing that tight glucose control by self-monitoring your blood glucose may slow the destruction of beta cells and delay insulin dependency. Other studies are being carried out to indicate whether beta-cell function can be preserved. So why haven’t you heard of LADA? There is still a lot of uncertainty over how exactly to define LADA, how it develops and how important it is for patients to know they have it. 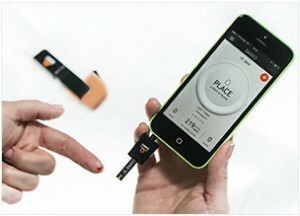 LADA has even sparked the debate of whether the different types of diabetes are really separate entities. But there is more and more proof that for people with LADA, a misdiagnosis of Type 2 may mean taking ineffective oral medications and losing insulin-producing cells faster. So ask your doctor about testing for auto-immunity and whether your diabetes management is the right one for you.